Friends, it’s been a busy week for me! I know I have been hinting at a few fun things I have planned for you all, and that reveal will come soon enough! My family has also been going through some big changes…exciting ones, but changes nonetheless. I promise to share everything with you over the next week or two…once I get my head back on straight! For now, I am going to show you what has inspired me this week…a few of those lovely ladies that have kept me going. Once again, you’ll notice a theme here with the posts that I chose. I am never one to claim I am perfect or that I have it all together. I believe in being real and honest, and in that honesty…hopefully I can inspire other women like me. That is what these ladies have done for me this week…they are beautifully real and inspiring. This was the exact post I needed to read this week. Sometimes I am guilty of thinking I have to have it all orchestrated perfectly, at least from the outside. But then I wake up and realize how crazy and unrealistic that is. That doesn’t help anyone, never mind my family. Taylor speaks to my heart in her post, because she admits to feeling the same way. She asks us to think about what it is we want our children to remember of us. Oh, this touched my heart! The last two years have been a waiting game for me. I won’t go into the personal details, but my faith has been tested many times over. I’ve been tired and weary and discouraged. Rebecca reminds us that waiting is part of the process. If we can find a way to be grateful in the middle of the waiting, it makes it bearable…as long as you don’t cut your bangs! As a mom six times over now, this is a story I know very well! Parenting is hard work! Annie is a relatively new mom and has learned early on what I wish I had – sometimes we are going to lose those battles. Like Taylor said in her post, not every day is going to go as we plan. It is ok to lose a battle here and there, but our outlook needs to be on the war- the overall picture. Going to check some of these out with my coffe this am….like this idea! I had yet to see these, so I’m off to do some morning reading with my coffee. Thanks for sharing them, Terryn! Wow, great links! Love how genuine this post is. I will check out some of these for sure. Thanks for sharing. Looks like three encouraging posts! Going to read through them this morning. Thanks for sharing the love! Just sat down with my coffee. Thanks for sharing- I love finding other blogs to read! I think it is so great that you are showing other bloggers love. One of the best things about blogging is the community. Keep up the awesome work! This is so sweet! 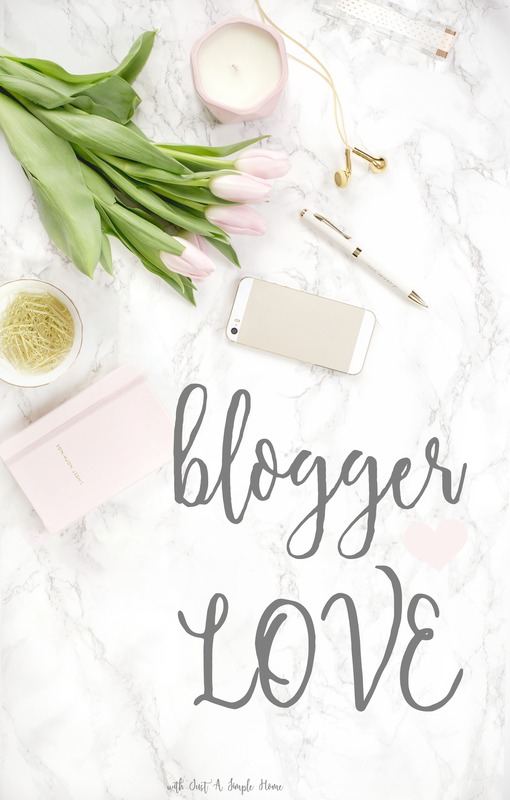 I love that you are supporting and sharing other bloggers! I can’t wait to check them out! I’m excited to hear about your exciting family changes! Those all look like great pieces. I will have to check them out! Thanks for the love! I can’t believe I just now found this. Love what you’re doing! You are so welcome, Anna! Thank you!